The citadel of Corte. 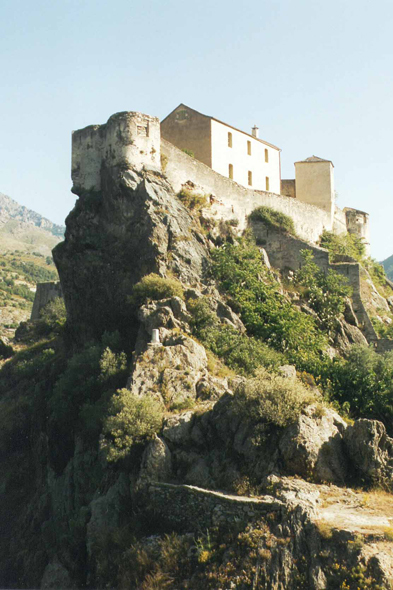 The town, perched on its piton, safe from its throats and its mountains, in the geographical heart of Corsica, was already a bolt strengthened at the 11th century. The tourist will like to be lingered in the old town with the steep lanes, paved with pebbles.